If you have your holy grail face wash and moisturizer but are yet to find the best face pack that will suit your skin needs, then check out our simple face packs, each tailor made for a particular skin problem. They are made with easily available ingredients and are easy to put together. 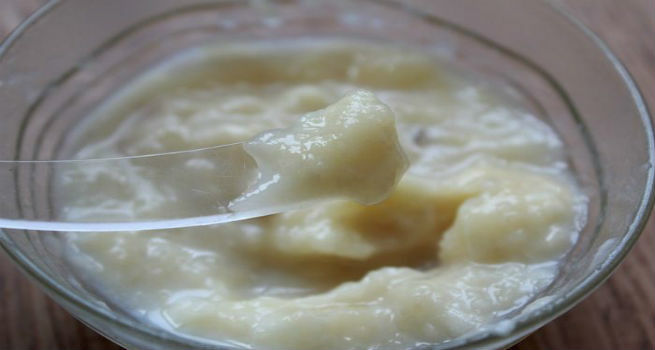 So without further ado, let us take a look at some homemade face packs for gorgeous skin. Almonds are a rich source of healthy fats. Almond oil is an excellent source of moisture for the skin. But what’s better is freshly ground almonds. Soak a handful of almonds in water overnight. Remove the peel and grind it to a fine paste the following morning, adding a little rose water to it. Apply this paste on cleansed skin in circular motions. Leave it to dry on the skin. Wipe it off with a wash cloth. The pack treats dry, dull and damaged skin and leaves your skin glowing, supple and bright. If you have oily skin, then what you need is for the shine to be controlled and for the pores to be cleansed. Multani Mitti or Fuller’s Earth and Sandalwood Powder are excellent options to deal with oily skin. Make a paste out of equal quantities of multani mitti and sandalwood powder with some rose water. Apply a thin coating of this paste all over the skin. Allow it to dry. Try to relax in the duration that the pack dries out. Wash off with cold water to obtain bright and shine free skin. If you are looking for regular skin care for normal skin, then play safe with a besan face pack that will cleanse your skin. Add some yogurt to this to soften the skin. 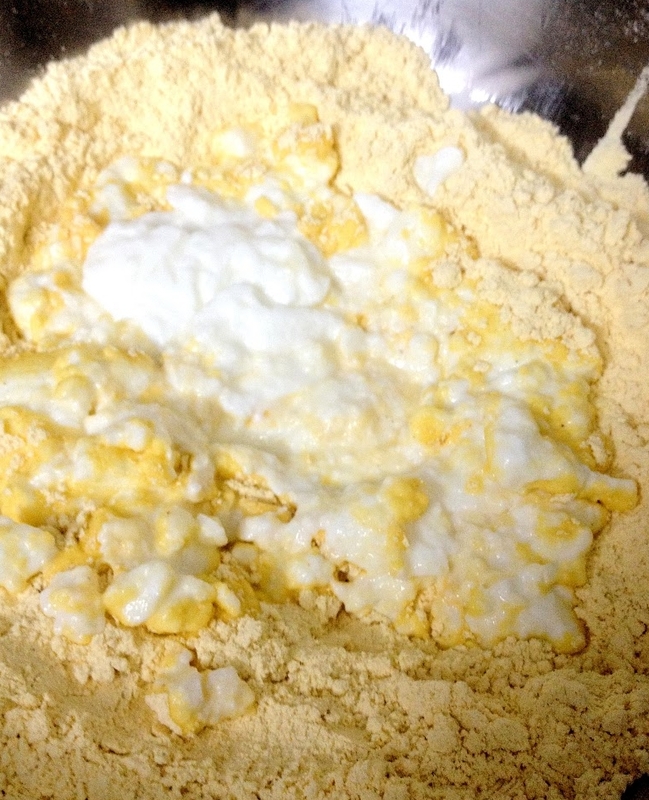 To make the pack, take two tsp of besan and add curd to it to make a thick paste. Apply this paste on the skin. You can even add a pinch of turmeric to it if you want to lighten the skin tone. Leave the pack to dry and wash it off with warm water. Use regularly for smooth skin. If you are suffering from sunburns, then apply some aloe vera gel or tomato paste directly on the skin and massage with circular motions. Leave it on the skin to dry and wash it off. Both tomatoes and aloe vera have anti-inflammatory properties. Follow it up with an ice pack. If you have started getting fine lines, then the first step to combat it is to feed your skin enough vitamins and also by keeping it well moisturized. To do this, mash half a banana, add to it half a tsp of honey and a cap of vitamin E capsule. Apply this on the skin an hour before you go to sleep. Wash it off when it dries. Pat your skin dry and follow it up with your night cream. The trick to treating acne is to fight the bacteria that causes it and also to weed out excess oil from the skin without drying it out too much. Honey has the ability to do all that. Its anti-microbial property and so does cinnamon that helps fight the bacteria. It cleanses the skin of its oils but also makes the skin soft since it is a humectant. Mix together a tsp of honey with a large pinch of cinnamon powder and apply a thin layer on your face. Wash it off after fifteen minutes. Use once a week to prevent acne.